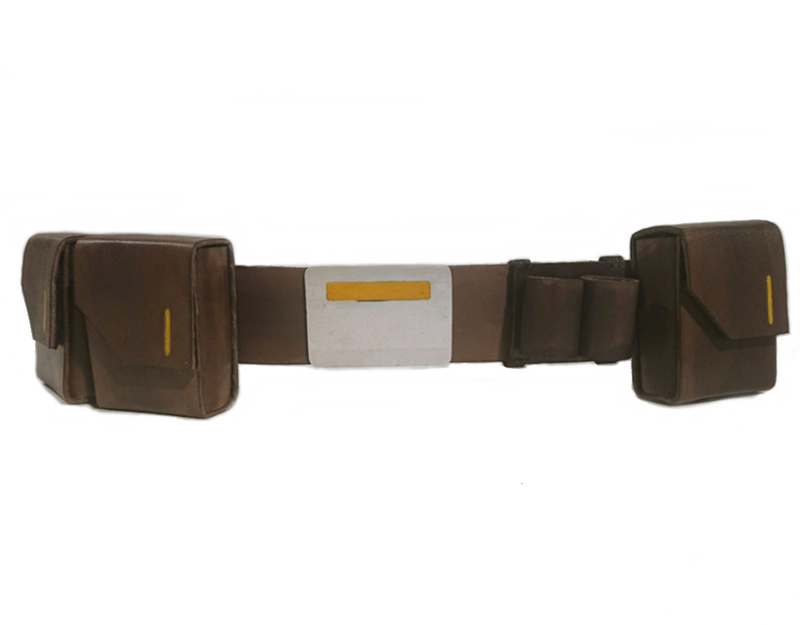 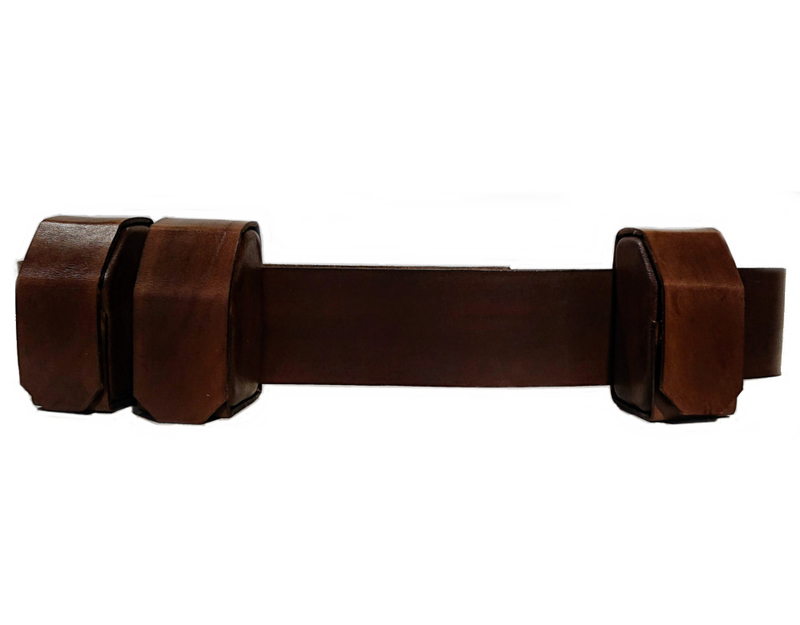 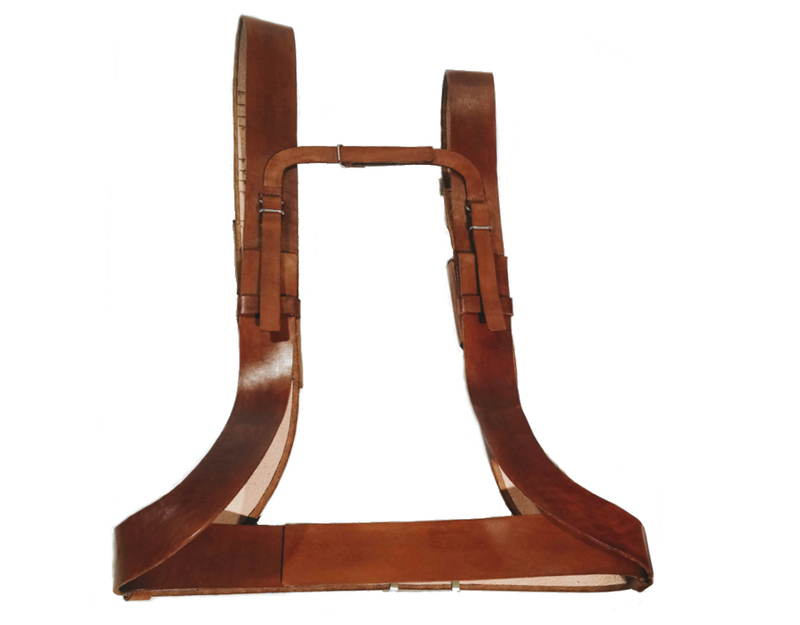 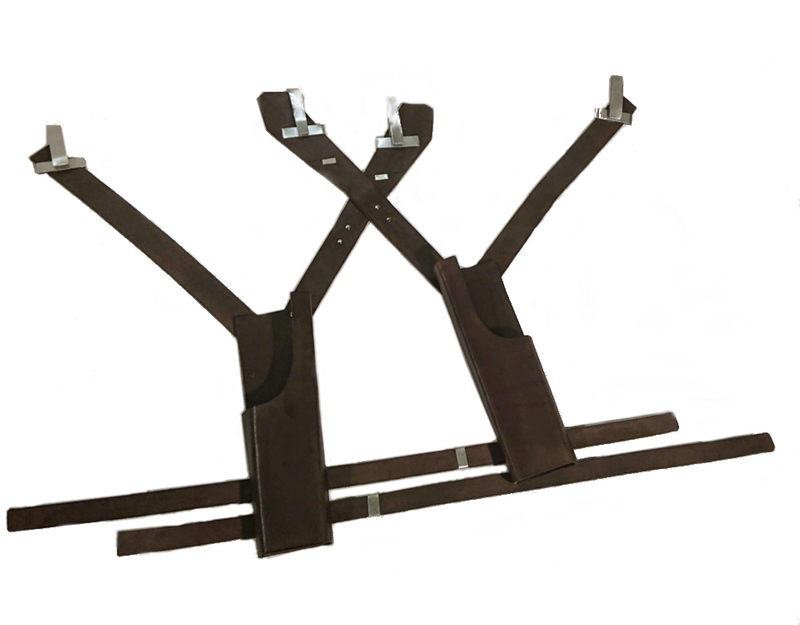 Resistance Trooper Belt and Harness. 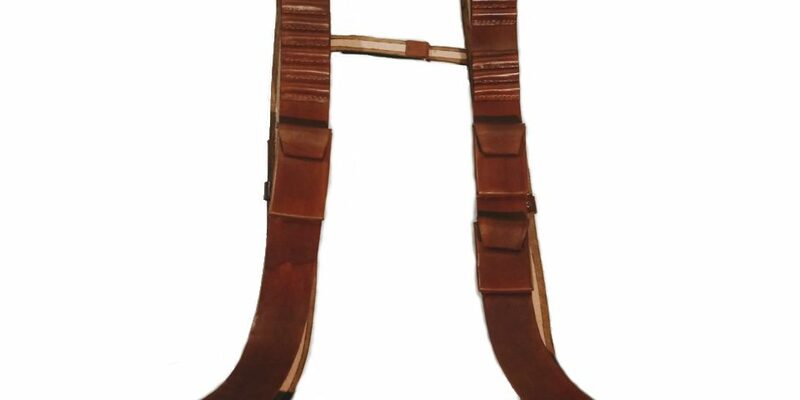 Ammo bandoliers for Ressistance troopers as seen on The Last Jedi. 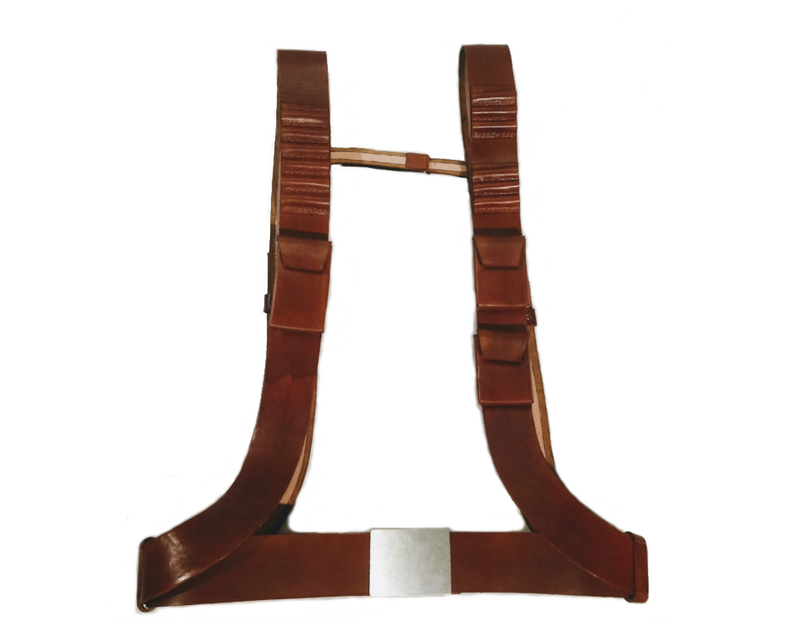 All pouches are functional, back size regulation works as well.